After an iPhone 6s user found some accurate but very concerning results about bringing back the performance of the device just by swapping out the battery, Geekbench founder John Poole carried his own set of tests. Poole found out that the battery and software updates were both to blame for the egregious slowdown of the iPhone models. Both findings must have caught Apple’s eye and the tech giant has introduced a statement on why it did what it did. In the latest report from TechCrunch, Matthew Panzarino shares an official statement from Apple, where the company attempts to explain why it decided to slow down the performance of the iPhone. What this means is that with future software updates, the company will continue to cripple the performance of future phones, and this is not going to be limited to the iPhone 7. The iPhone 8, iPhone 8 Plus and iPhone X have been registered by Geekbench in being the fastest smartphones right now for benchmarking tests but that might be a thing of the past once users start to download and install future software updates on them. One remedy could be that the user could simply choose to ignore these updates, but that could mean they would lose out on key features that could potentially enhance their iOS experience. Furthermore, sooner or later they would have to update their devices since app support will also count. 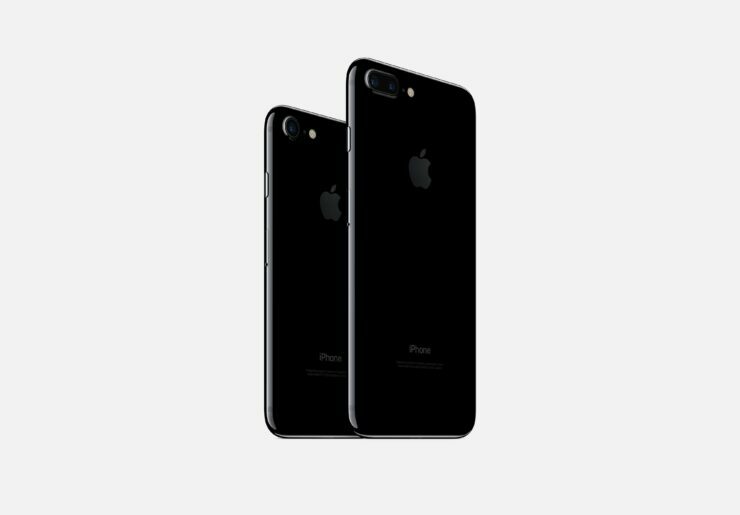 Another option would be to swap the battery of the iPhone with a brand new one, but that honestly sounds a lot simpler than it looks. 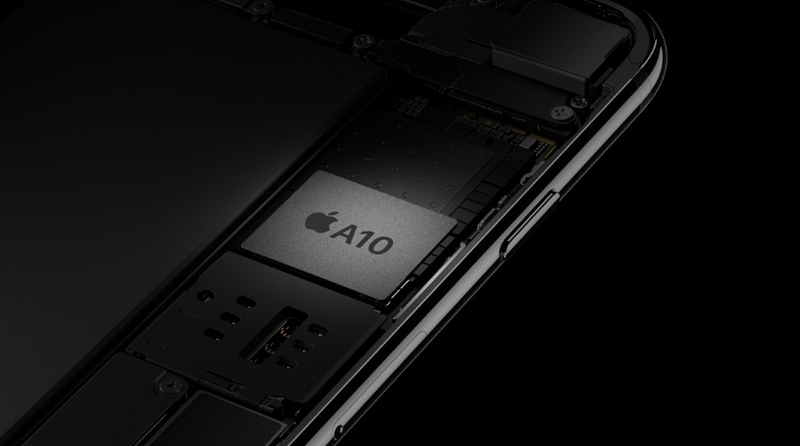 If you have not yet noticed, Apple’s iPhones do not come with removable batteries and getting on the inside is an arduous task on its own. Since the latest iPhone family has a glass and aluminum shell, one wrong move and you might crack the fragile parts of the device. Additionally, heading over to Apple for a repair or replacement is something that you might not want to entertain, considering the costs and all. Panzarino does provide some insights as to what Apple should do moving forward. Perhaps the Cupertino tech firm might take consideration to what he has to say. Do you feel what Apple is doing is wrong? Share your thoughts down in the comments.